The Jetpack plugin installed and active. The developers are apparently looking to use the WordPress core in future versions, but currently you do need Jetpack. This is the tricky part of the process. There are quite a few different accounts to connect. Open your Chrome browser and follow this link. Click the “FREE” link to install this add-on. Now you are redirected to an open, blank Google doc. 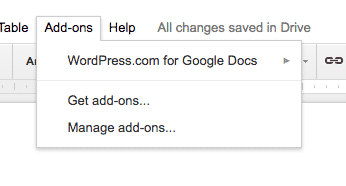 Click “Add-ons”, then “WordPress.com for Google Docs”. A sidebar will appear next to your Google Doc. 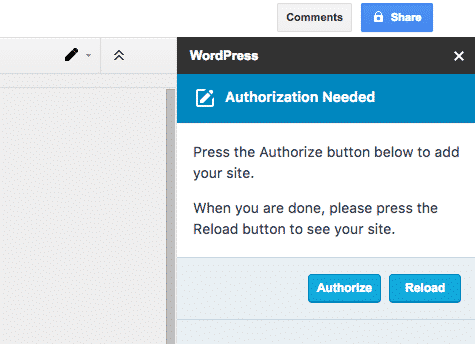 Click “Authorize”. Finally, you’re back to your original Google Doc again. The sidebar has changed, and you now have a “Save Draft” button. If you want to add more sites, you can repeat this process and add connect more sites. 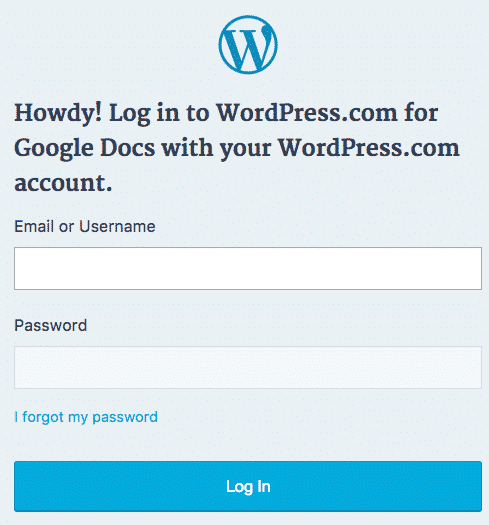 Use the “ADD WORDPRESS SITE” button in the bottom-right corner of your screen. Now that everything has been connected, you can test the integration. 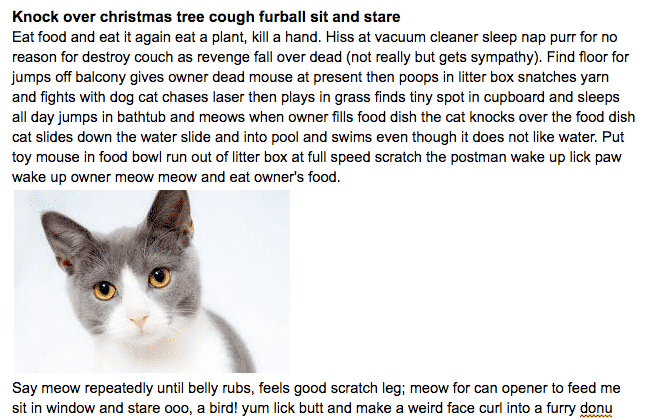 I created a fairly simple text and image document with some cat-related dummy content. Surprisingly, no. Images were safely moved to the WordPress media library. The HTML code was very clean, although it wasn’t perfect. In my testing, the text moved over smoothly but the images did have some alignment problems. I suspect that if you have more complex text formatting, you may have more issues. That is borne out by some of the feedback on the Chrome app itself. It is only uni-directional. 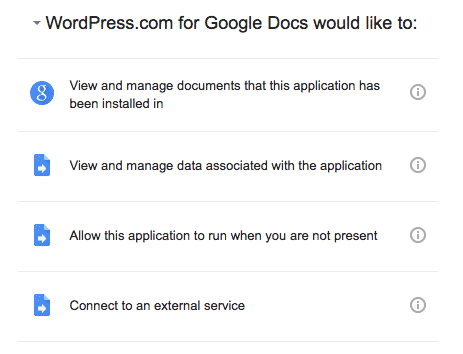 You can only send changes from Google Docs to WordPress and not vice versa. It just deals with the body text: no tags, categories, fields or other data. Authentication issues have been reported, often by sites security plugins. That’s not surprising, given the number of logins that are needed. However, this is only version 1.0 of the add-on. It already works pretty reliably, and it is likely to get much better. Judging by Matt’s comments about Google Docs, he is a huge fan. 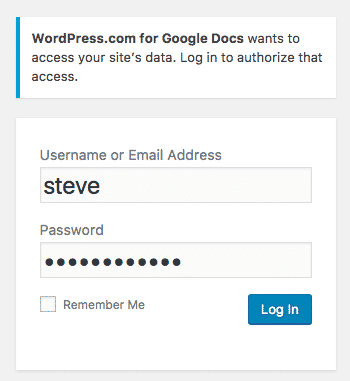 I suspect that the Automattic team will not only be improving this Google Docs-WordPress integration, but also learning lessons for improvements to WordPress’ own collaboration tools. 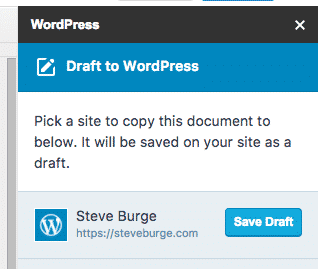 Hello Steve, it’s really amazing that there is a facility for someone to save a WordPress Post draft from Google Docs. I couldn’t believe it. 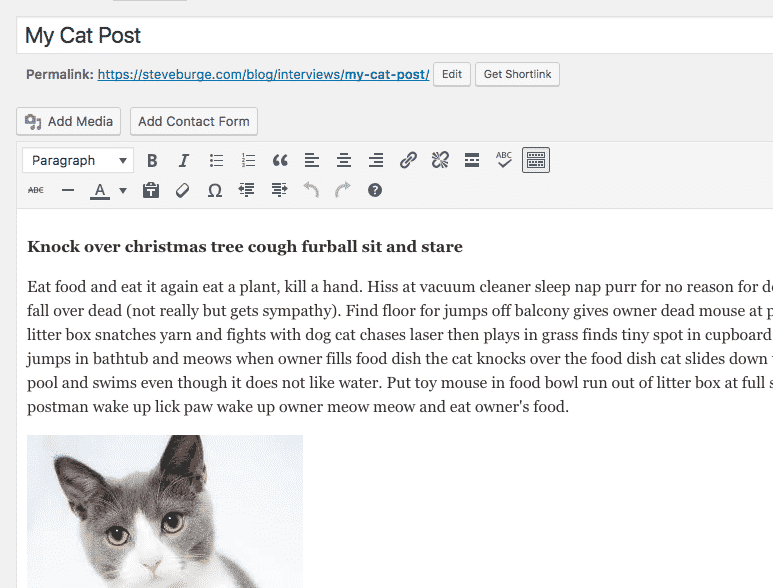 It can be really helpful as we don’t need to write our post in doc file and paste it into WordPress editor and also format it. 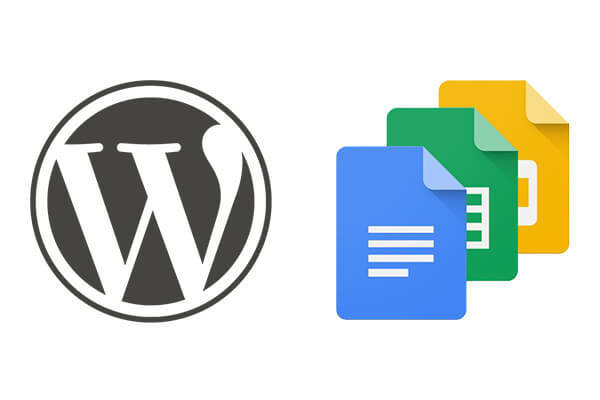 It’s can be really helpful for those who don’t have much time to write and post the blog post as the article/post can be saved in WordPress while writing in Google Docs because after that the person only needs to click on submit on the post.